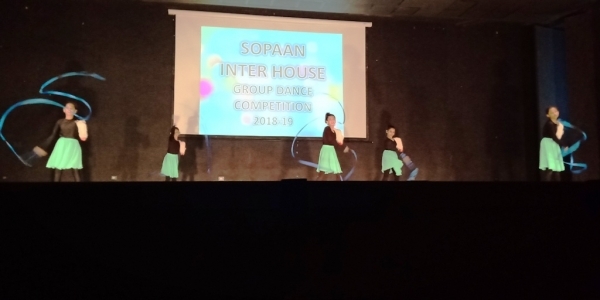 To encourage the students to express themselves through a dance form, an Inter-house Dance competition was held on 18th September 2018 for Grades VI-VIII on the theme “Dream”. 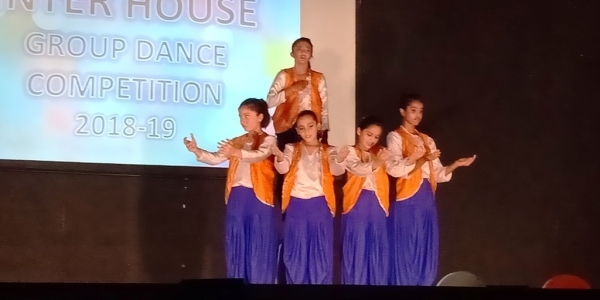 The dance competition was divided into two broad categories of group performances- Senior category (grades VII and VIII) and Junior category (grade VI). 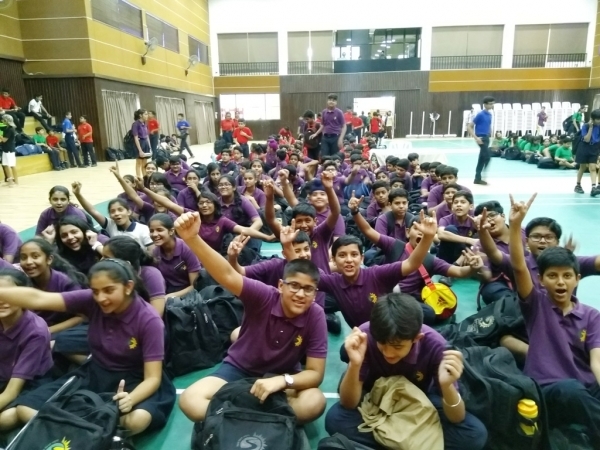 The competition started with great zeal and enthusiasm. 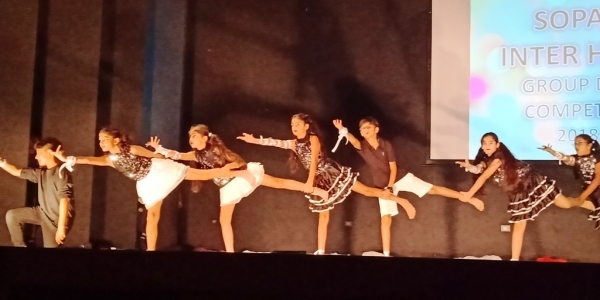 The vivacious dancers set the floor on fire with their energetic performances expressing their future dreams and depicting the importance of dreams in our lives. 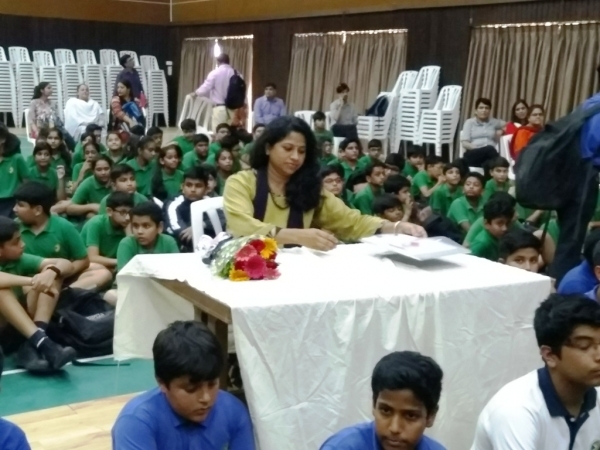 The presentations reflected never say die spirit of our children who find positivity in all types of adversities. 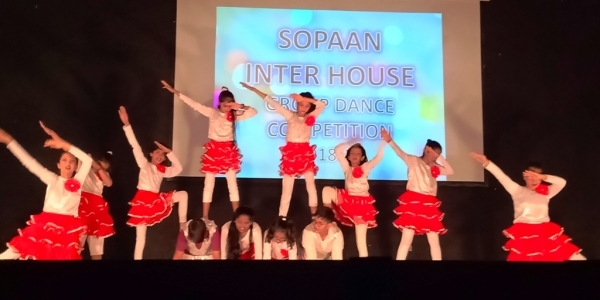 In the end, the judges Ms. Anuja and Ms. Surbhi were doubly impressed with the values represented by the children through their performances and the multi-faceted talent of the Sopaanians.